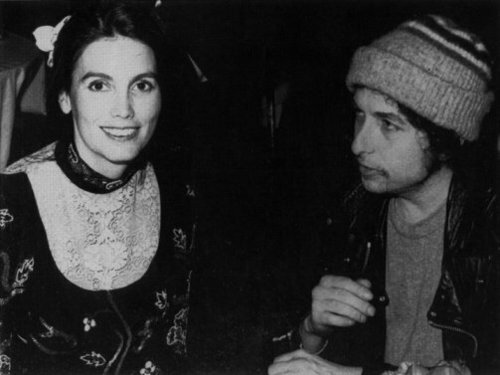 Every Grain of Sand is a beautiful song, one of Dylan’s finest. 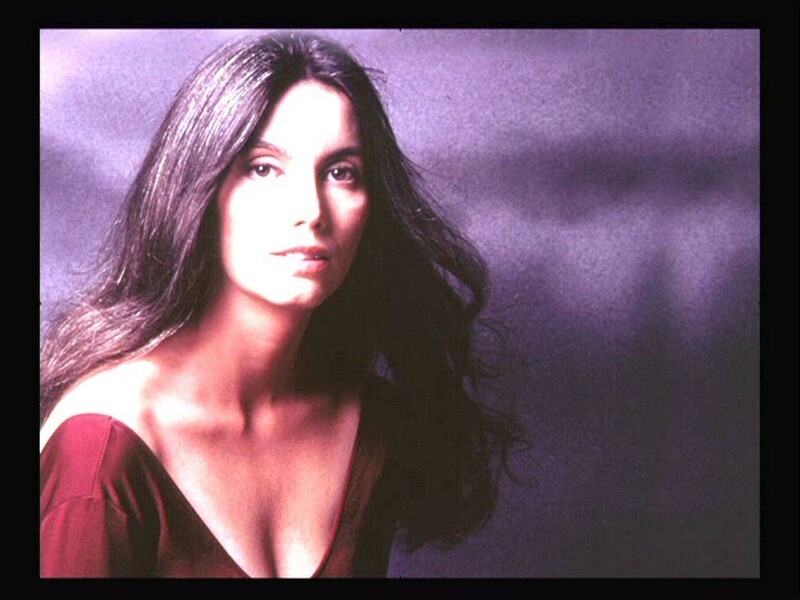 It was released on Shot of Love in 1981. An alternate take of this song was released in The Bootleg Series Volumes 1-3 (Rare & Unreleased) 1961-1991. It appeared on the soundtrack for the 1997 film Another Day In Paradise. 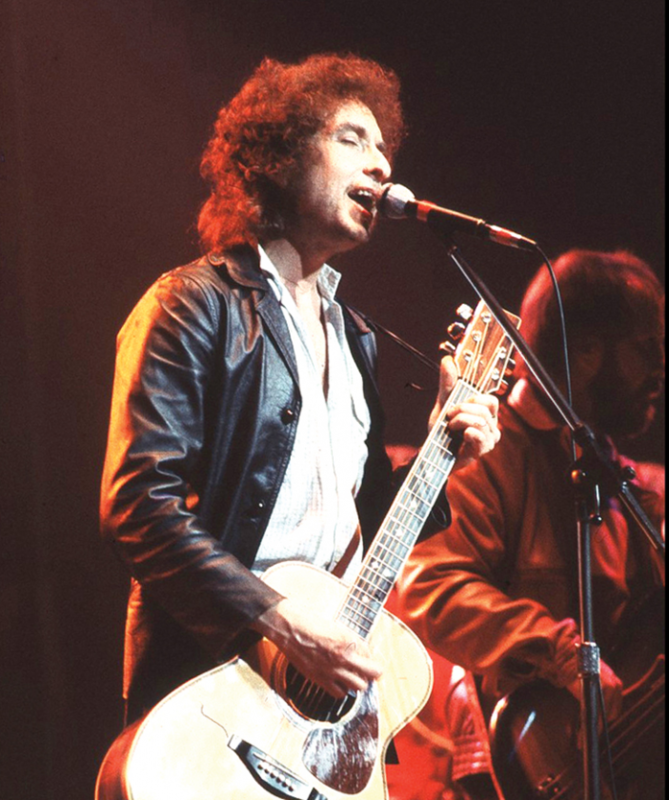 Bob Dylan included in his live repertoire many years. First we will present five cover versions and after that we should listen to 2 really great versions from Dylan himself. 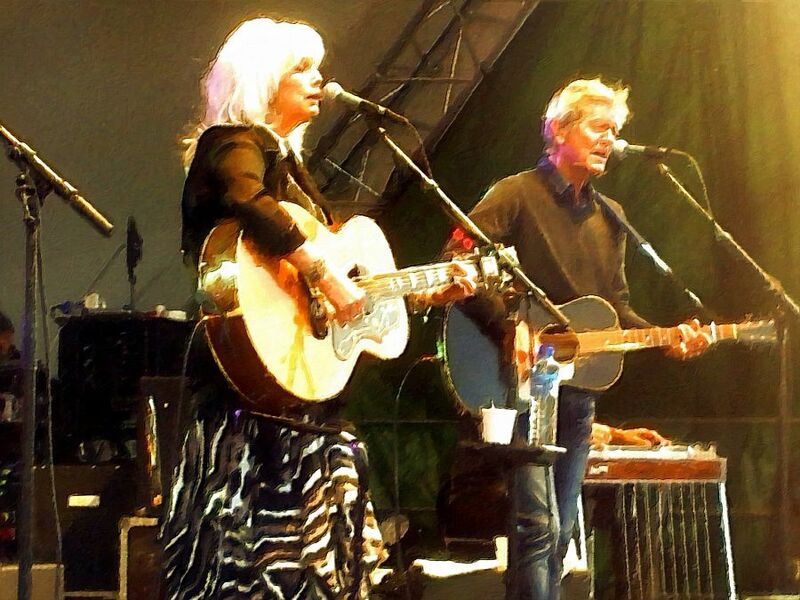 Emmylou Harris sings Bob Dylan – Happy Birthday, Emmylou!